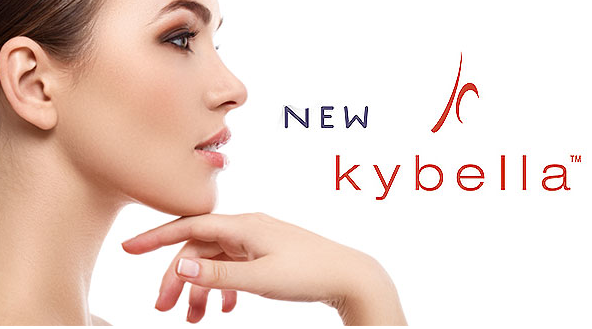 KYBELLA Boston*: Dissolve Double Chin! 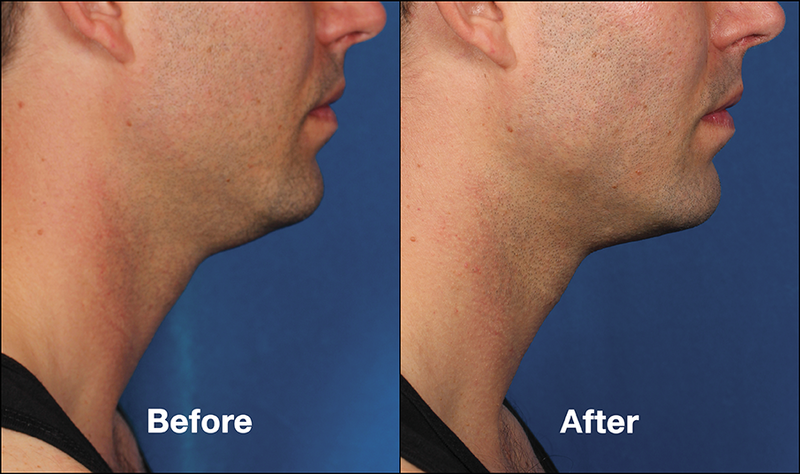 Treatment is customized to the patient’s aesthetic goals for an improved chin profile. Once the aesthetic response is achieved with KYBELLA™, re-treatment is not expected. 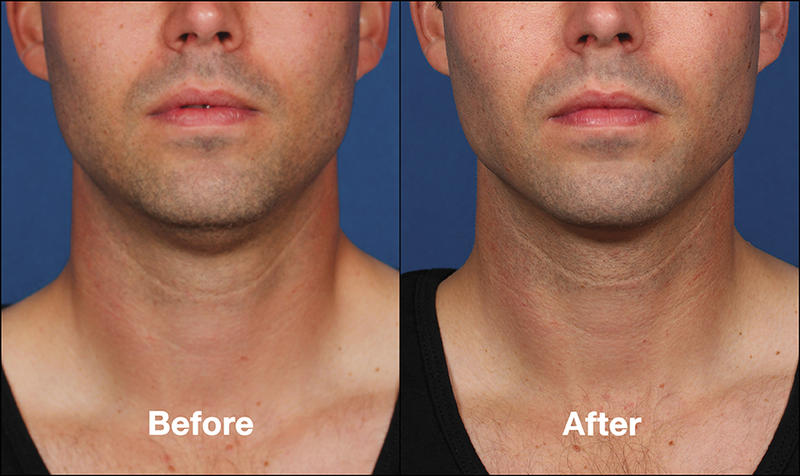 KYBELLA works for Men & Women alike!! Click HERE to see more amazing before and afters! 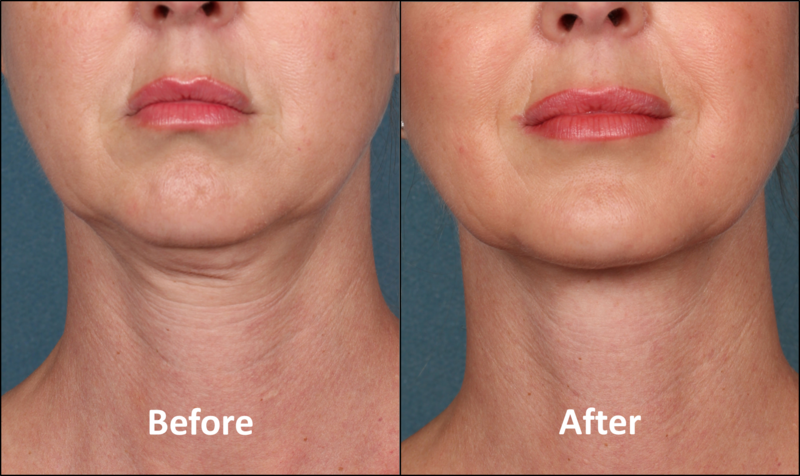 Submental fullness, sometimes referred to as “double chin,” is a common, yet undertreated facial aesthetic condition. It can detract from an otherwise balanced and harmonious facial appearance – leading to an older and heavier look. Submental fullness can impact a broad range of adults, including both women and men, and can be caused by aging, genetics and weight gain. 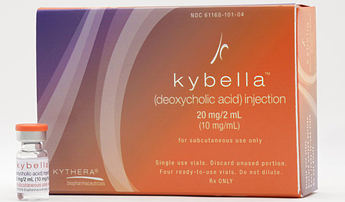 When injected into subcutaneous fat, KYBELLA™ causes the destruction of fat cells. Once fat cells destroyed, those cells cannot store or accumulate fat. 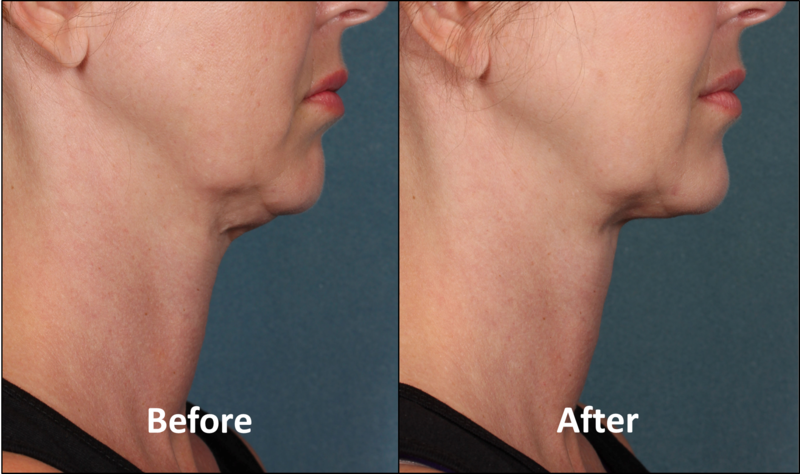 Treatment with KYBELLA™ is customized by the physician to the patient’s aesthetic goals for an improved chin profile. Prior to each treatment session, palpate the submental area to ensure sufficient submental fat. KYBELLA™ is administered by injections into the fat under the chin via 0.2 mL injections spaced 1cm apart using a 30G (or smaller) 0.5-inch needle. In clinical trials, the average dose administered was approximately 4 to 6 mL per treatment session. Each in-office treatment session is typically 15-20 minutes. In clinical trials, many patients experienced visible results in two to four treatment sessions spaced at least one month apart. Up to 6 treatments may be administered. What are the results of KYBELLA™? In clinical trials, KYBELLA™ treatment resulted in high patient satisfaction – 79% of KYBELLA™-treated patients reported satisfaction with their appearance in association with their face and chin. Patients also reported improvement in the visual and emotional impact of submental fat when asked how happy, bothered, self-conscious, embarrassed, old and overweight they felt following treatment in relation to the amount of their submental fat. KYBELLA™ is manufactured through a highly-controlled, FDA-regulated process and approved facility to ensure patient safety. The most common adverse reactions were edema/swelling, hematoma/bruising, pain, numbness, erythema and induration.